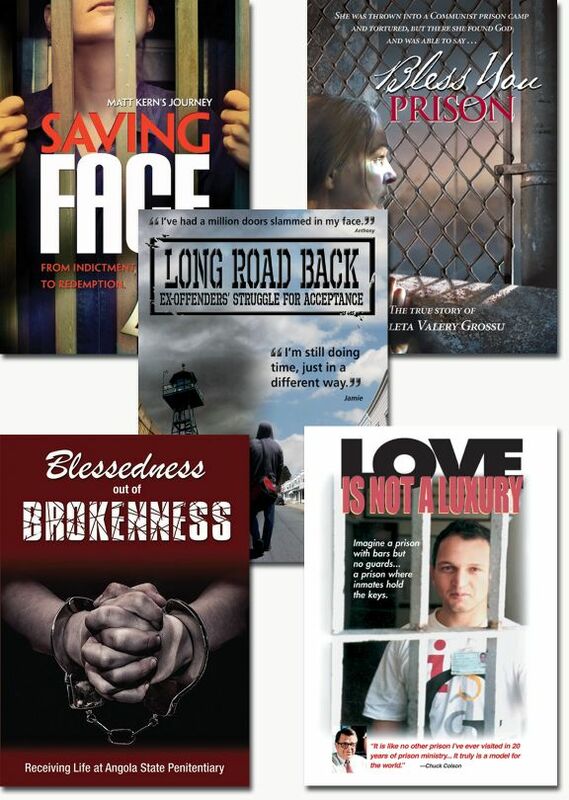 Set includes Blessedness Out of Brokenness, Love is Not a Luxury, Saving Face, Long Road Back, and Bless You, Prison. Love is Not a Luxury — Imagine a prison with bars but no guards…a prison where inmates hold the keys. This Brazilian prison accommodates some of the most notorious inmates; yet peace and good order now prevail. The film, shot by two of the inmates, examines the day-to-day running of the prison and explores the personal development of two prisoners— with respective sentences of 70 and 114 years—who hold substantial responsibility for the harmony and security of the prison. Fullscreen. NOTE: This program was recorded by the prisoners and does not have the typical professional audio quality. Bless You, Prison — The true story of Nicoleta Valery Grossu's amazing survival in a Romanian Communist prison camp and how faith in the Lord enabled her to transcend the relentless cruelty. It was an experience unspeakably brutal... To be taken away from home and thrown in jail without any trial. To be interrogated night after night, having to spend your days in a cell. To be tortured to give away innocent people. To have the courage to say what you think no matter the consequences. To see how a fellow inmate swaps sides and becomes your worst enemy. Not to be able to help your beloved ones imprisoned along with you. You can betray. You can die. Or you can find God. Nicoleta Valery Grossu found God in the communist prisons.